Using the same exquisite hemstitched needlework techniques as our hemstitched linen cocktail and dinner napkins, this placemat set will set the stage for an elegant lunch or dinner. 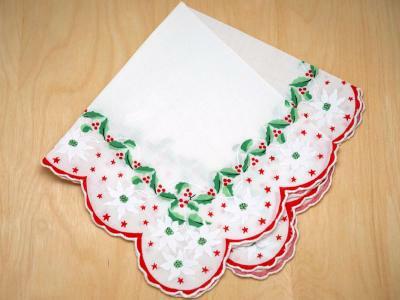 This set comes with 4 placemats. 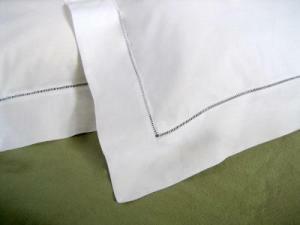 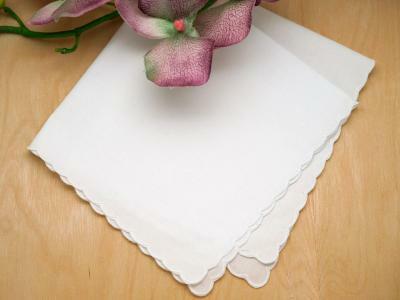 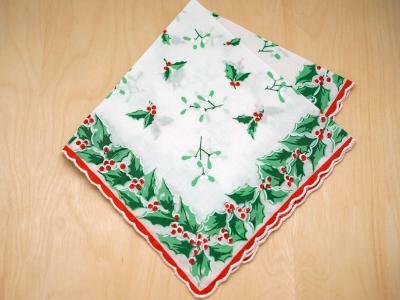 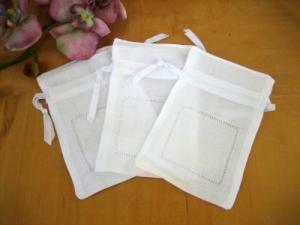 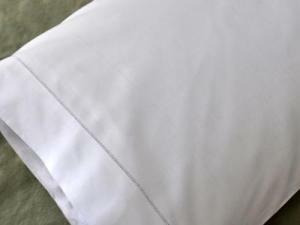 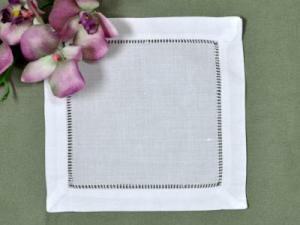 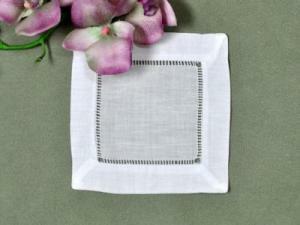 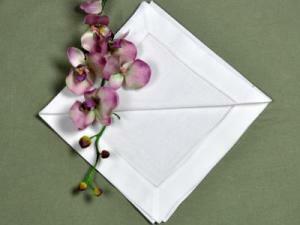 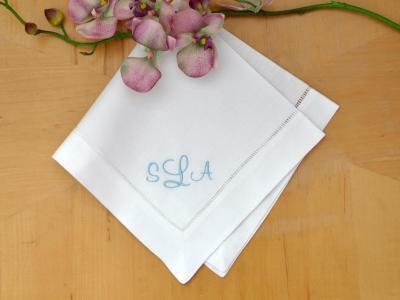 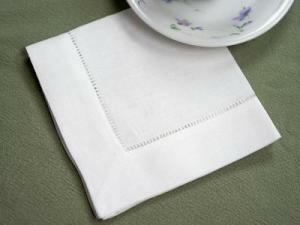 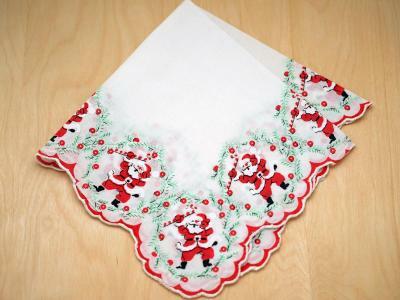 Each placemat measures 14" X 20" and is made of white linen. 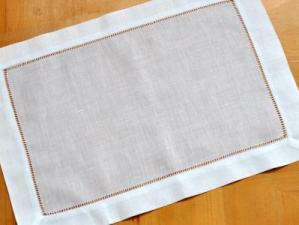 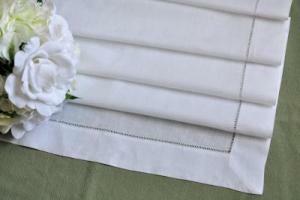 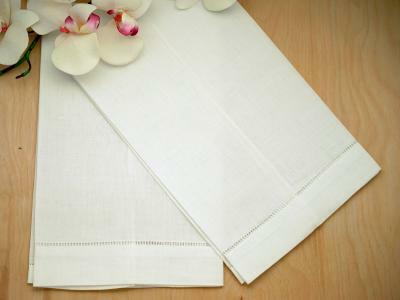 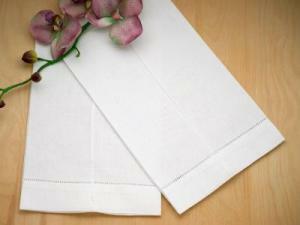 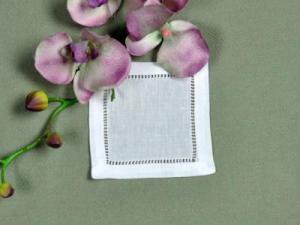 These placemats complete our white hemstitched linen collection and together make an excellent set.